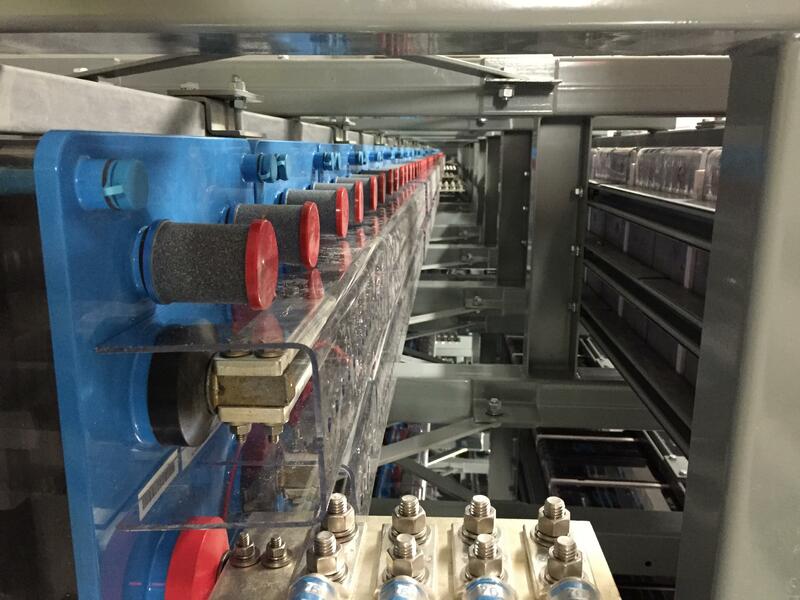 Connecting the Planet: Where Are Edge Data Centers Going? 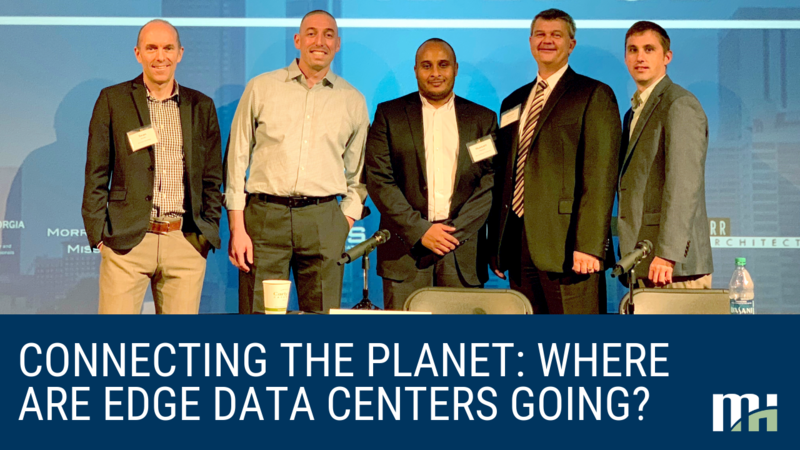 Jason Green, CTO of Element Critical explained how “edge” data centers are shifting the paradigms of the traditional data center landscape to a large audience in the Atlanta industry. 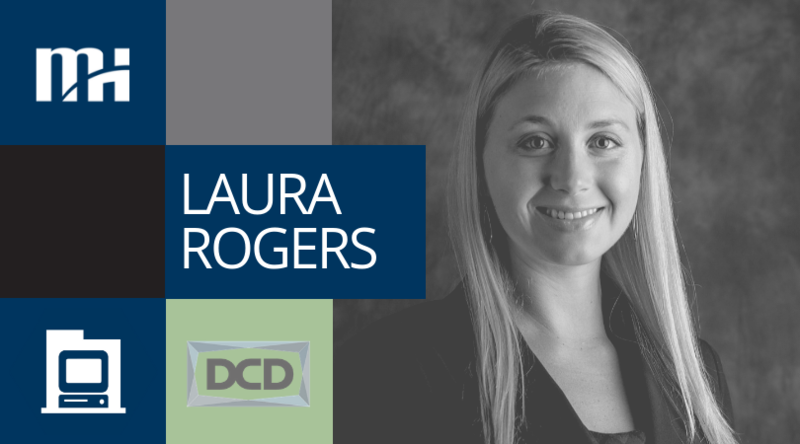 Laura Rogers was announced as the winner of the Young Mission Critical Engineer of the Year award by Data Center Dynamics (DCD) on Thursday, December 6th. The gala ceremony took place at the Lancaster Hotel in London, UK, hosted by comedian Deborah Frances-White. 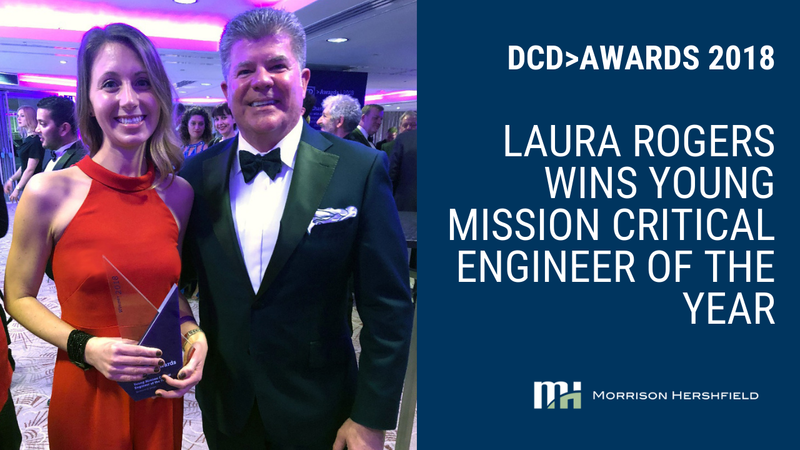 Morrison Hershfield congratulates Laura Rogers, for being shortlisted for the 2018 Data Center Dynamics’ (DCD) Global Young Mission Critical Engineer of the Year Award. 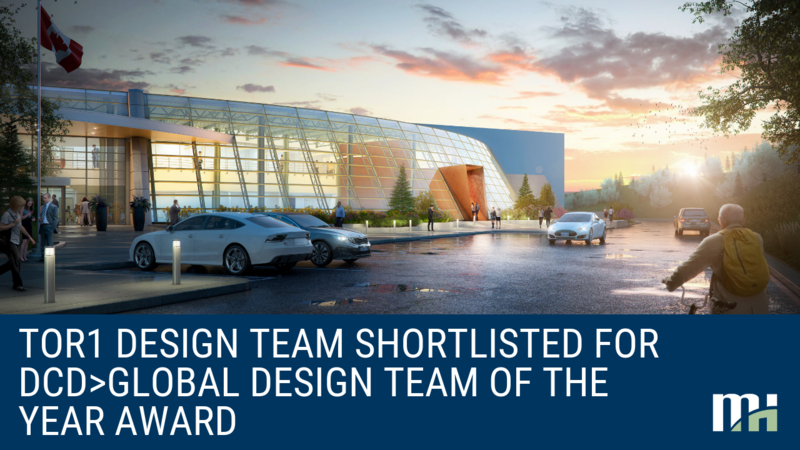 Morrison Hershfield is thrilled to announce that the Mission Critical Facilities TOR1 Design Team is one of four shortlisted for the 2018 Data Center Dynamics (DCD) Global - Design Team of the Year Award. Morrison Hershfield and members of the Digital Realty TOR1 data center team (Digital Realty, EllisDon, Vertiv Co., and WZMH Architects) hosted a panel discussion on September 25th, 2018. 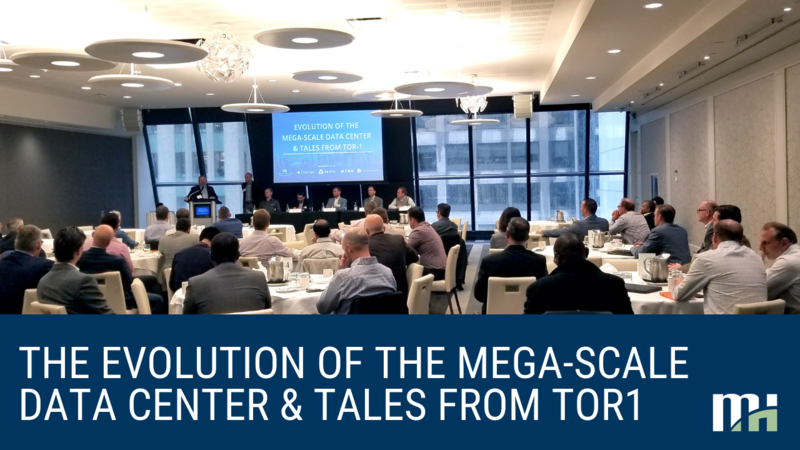 The group of industry experts provided background information and fielded questions on the evolution of the mega-scale data center and tales from the TOR1 project. 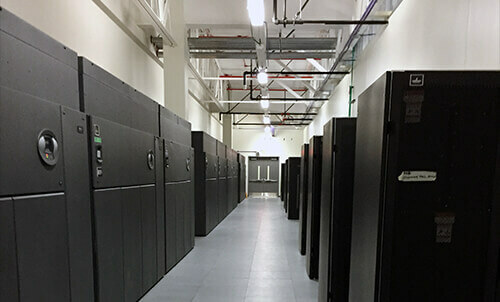 Sorting through the applicable codes and standards to identify, design, and build your data center tailored to your company needs can be a daunting process. Presentation: What is Mission Critical Commissioning and Why is it Critical? This presentation by Mission Critical Practice Lead Steven Shapiro, P.E. was given at Data Center World in April, 2015. It explains the need for mission critical commissioning for critical environment as well as what types of systems should be included in the process, how the process is conducted to ensure tangible results, how it should be reported, and ultimately how to interpret and utilize the information presented to their advantage. 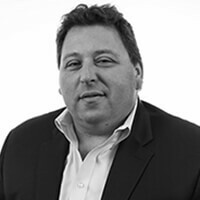 “Most organizations still believe some very common myths about Tier Ratings and high availability data centers, and I’m looking forward to sharing our insight,” said Mr. Shapiro, who has over 26 years of experience in designing and commissioning of mission critical facilities. He is the author of numerous technical articles and seminars.